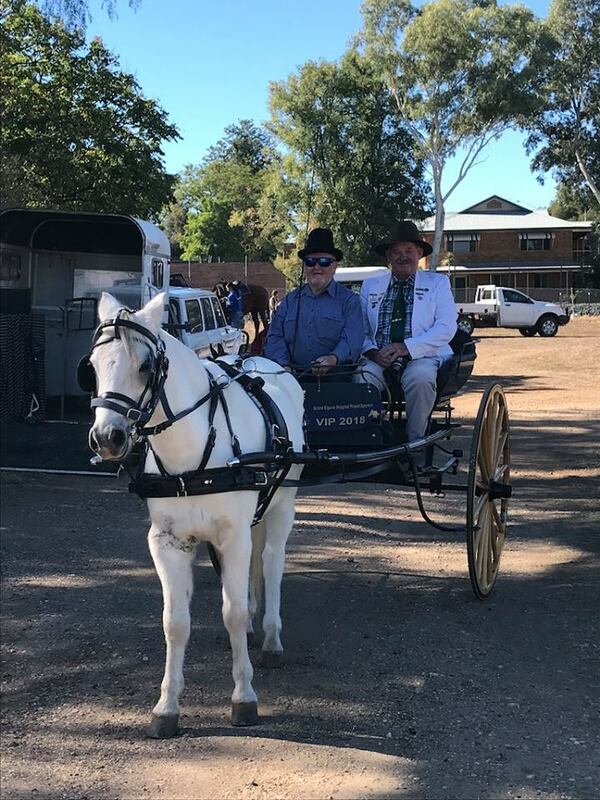 The historic town of Scone is well known as the ‘Horse Capital of Australia’ and for more than 37 years, a festival has been held in the town paying homage to all breeds of horses, including Thoroughbreds, Australian Stock horses and draught horses, as well as the men and women who breed and work with them. 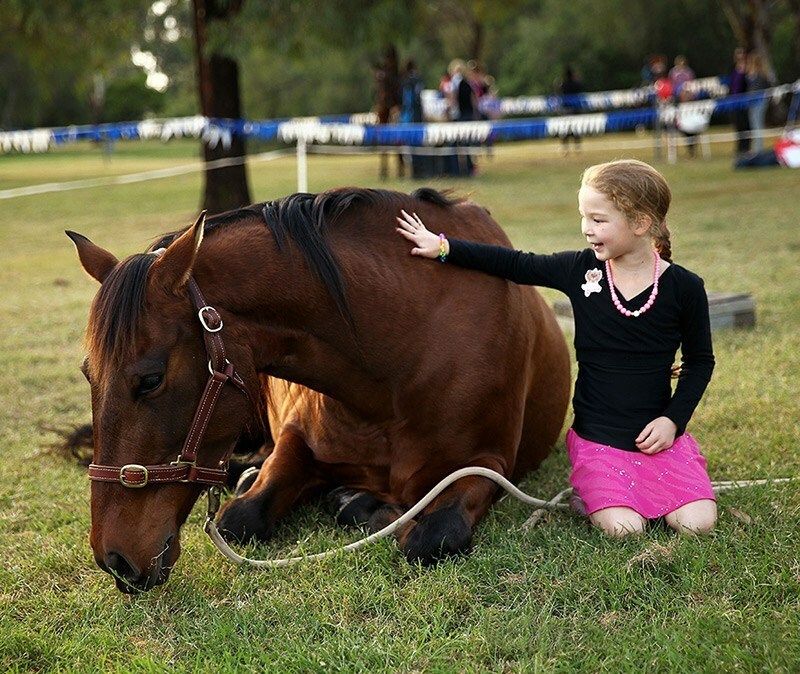 The Scone Horse Festival is a unique spectacle, showcasing the versatility of the horse and is sure to provide everyone with an opportunity to experience something completely different. 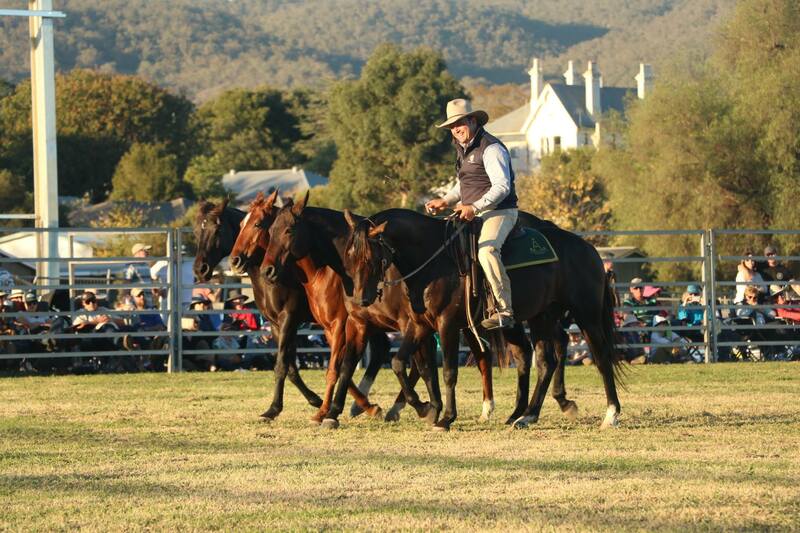 It is a celebration of the role the horse has played in the development of this beautiful area. 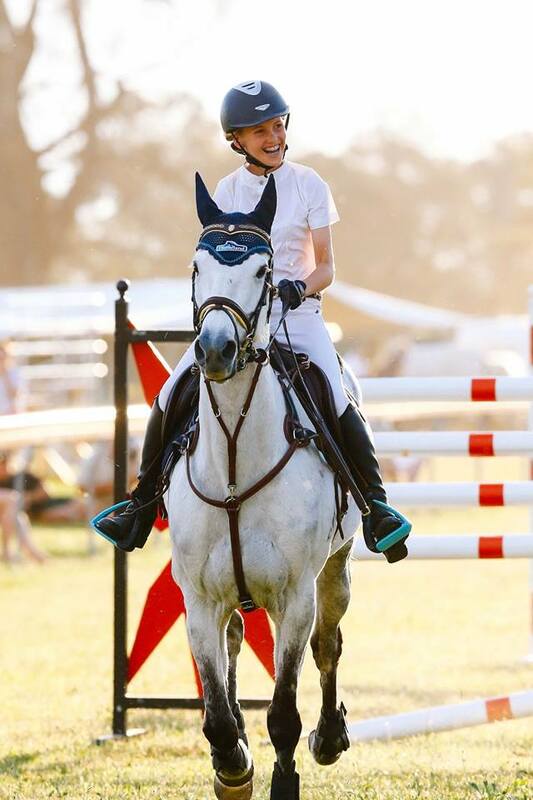 Events throughout the festival include a formal ball, street parade, charity rodeo, sheep dog trials, yarns night, polo, farrier’s competition, tentpegging, stud tours, a two day race carnival Scone Cup, yearling sales and the grand finale fireworks on Lake Glenbawn. 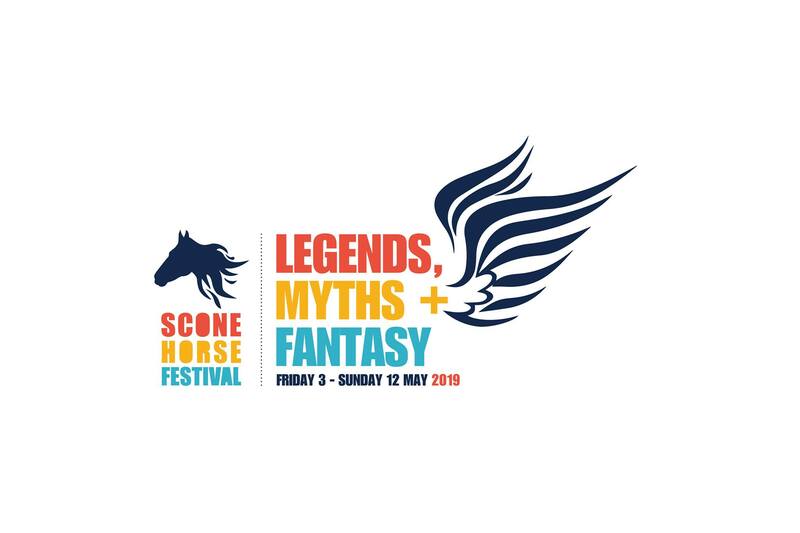 Join them for a very exciting and action packed festival in Scone and the Upper Hunter. 0.10 kms from the event (approx). 12.52 kms from the event (approx). 32.33 kms from the event (approx). 49.41 kms from the event (approx). 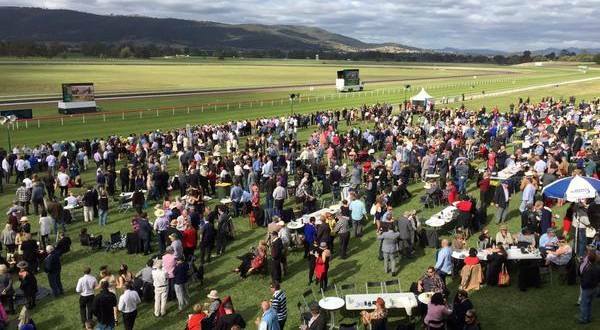 81.26 kms from the event (approx).